Mannington Laminate is made using precise embossing and texturing so that you new floor will look authentic. You can have the look of a hardwood or porcelain tile floor at a discounted price and with the durability that comes with laminate flooring. Laminate floors are easy to maintain and offer environmentally-friendly qualities. As one of the most environmentally-friendly and durable floors that you can buy, laminate is a great choice for any home. Mannington Laminate is made from over 70% recycled content, uses low-VOC inks and adhesives, and is FloorScore certified. 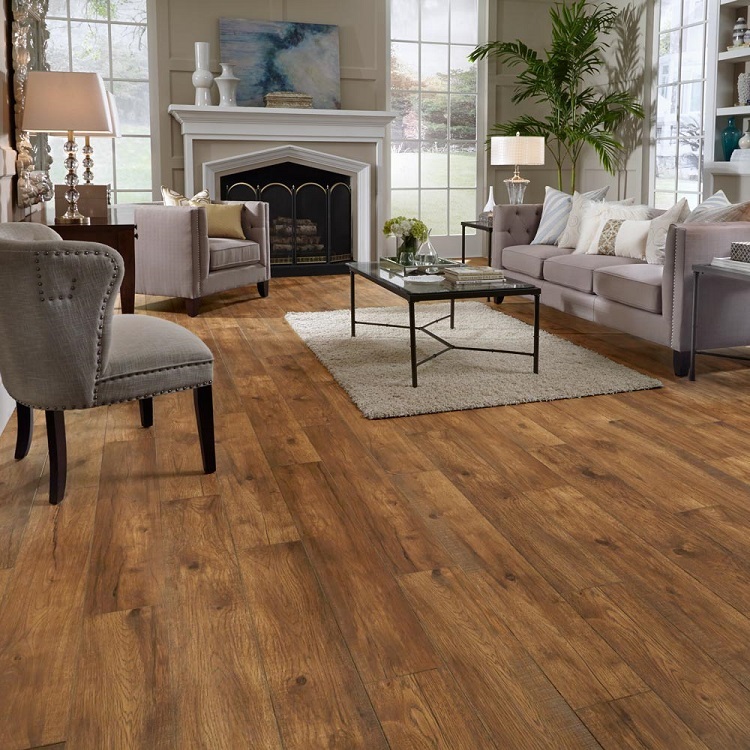 If indoor air quality is important to you, shop here for Mannington Laminate! You can feel good about your purchase in regards to price and the health of your family. Laminate gives a warmer, softer feel underfoot while still getting the look of wood or tile. Laminate tile doesn't require grout which cuts down on installation time and clean up. Maintenance for both wood and tile laminate is easier than their natural counterparts, and laminate wood floors are up to 5x more scratch resistant. Best of all, the price for laminate flooring is less! Mannington Laminate consists of several collections that give unique textures and colors for the pickiest of buyers. The Restoration Collection is an award-winning floor with a vintage look in a 6" plank. Revolutions Plank Diamond Bay has a 'diamond finish' that gives clarity and depth to the exotic wood looks. Revolutions Plank has sleek, modern looks and rustic looks. Mannington offers more options and collections that help you match your style and your budget. Whether you want a wood or tile look, you can find the perfect floor with character or a traditional look from Mannington Laminate. 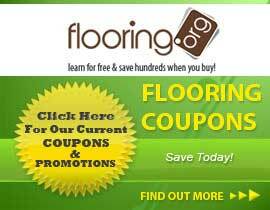 Flooring.org offers low prices on all floors. With Mannington's reasonable prices, we make it easy to find a floor that will work for you. Mannington's Laminate floors are a great value for any home. You can make an economical choice without sacrificing quality or style. Consider Mannington Laminate flooring today for a beautiful and durable upgrade to your home.